Hedge fund trader Ricky Santeramo has it all: money, looks, and fellow trader Jonathan Hogenboom. The two couldn&apos;t be more different: Jon is from old money, while Ricky clawed his way out of blue-collar New Jersey. Jon hedges his positions; Ricky goes for broke. Jon likes opera and the Yankees; Ricky prefers clubbing. Jon drinks wine with dinner; Ricky throws back a beer. Jon wants monogamy... but Ricky likes variety. Bankrupt airlines are facing strikes, the housing market is starting to crumble, and Jon can't wait any longer for Ricky to commit. One last night alone and one last risky trade make Jon say, "Enough." Then Jon's old friend Davis comes to New York City, ready for baseball and forever. The whole world is chaos, but there are fortunes to be made--or lost--and hearts to be broken--or won. 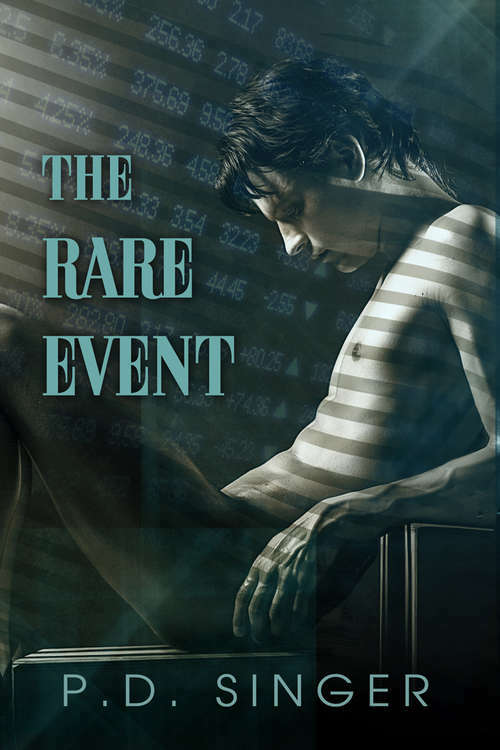 Faced with losing it all, Ricky must make the savviest trades of his life and pray for a rare event. His portfolio and Jon&apos;s love are on the line.